The God of Thunder "THOR" is clearly ruling the box office after its release on November 3rd 2017 first, Thor Ragnarok gets a great opening of $121 Million on box office and after the great opening in China. 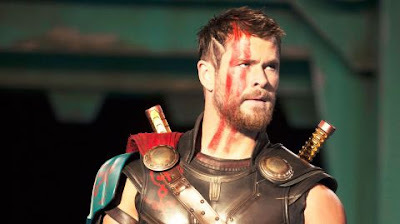 The Records are broken Sunday's number states that Thor: Ragnarok has now grossed $427 Million worldwide. Budget of Third movie in the THOR Franchise is $180 Million.